No matter whether you play at Canadian, Australian, UK or other high roller casinos, you probably know that all of them are very generous towards their elite clients. They give lots of incentives coming in the form of free money. The latter are available after the opening player accounts and/or making the first deposits. 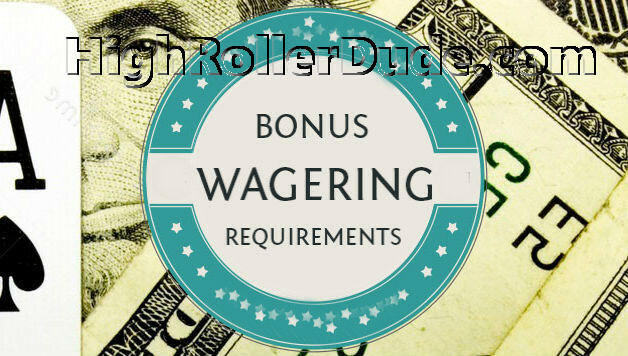 However, there are strict high limit casinos wagering requirements attached to these bonuses. They reduce the risk houses take by delivering tremendous gifts at no cost. Usually, these restrictions are not obvious to players as they aren’t the most attractive part of the deals. Sometimes studios tuck them away so they are not easy to find. Therefore, when claiming any offer, it is always crucial to consider its terms and conditions. The general idea about wagering at high limit casinos is the same as at the regular betting houses. 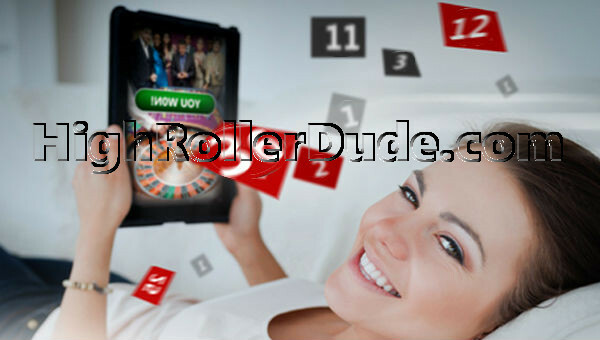 Gamblers must place a particular amount of bets or make a fixed number of spins before they can withdraw their winnings received from playing with the provided bonuses. However, at the first variant, the rules may be not so strict. Also, these playthrough requirements can greatly vary from one casino to another. So, be careful. In the terms and conditions section, the above-mentioned requirements are usually displayed as numbers accompanied by an x-symbol. Such combinations indicate what sum of money thrill seekers that prefer big stakes have to bet in order to cash out their winnings. For example, if they receive a match bonus of $100 with the 35x restriction attached, then they have to put into action at least $3,500 before they are able to make a withdrawal. When it comes to the promo validity period, there may be also some limitations to learn and follow. There is a particular amount of time given to players, during which they must fulfill the playthrough requirements attached to the bonus. Otherwise, it will be canceled. The longer this span is, the more flexibility casino members get. 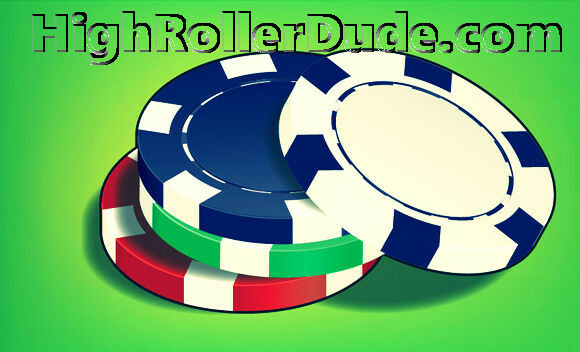 Not all gambling games offered by high roller casinos cover wagering requirements equally. In general, slot machines and most instant options like scratch cards contribute 100% to them. It means that houses will take into account every single bet a player places with these amusements. In fact, tables come with lower coverage. When compared to the standard welcome promos, the high roller ones usually offer better contributions for card and table entertainments.